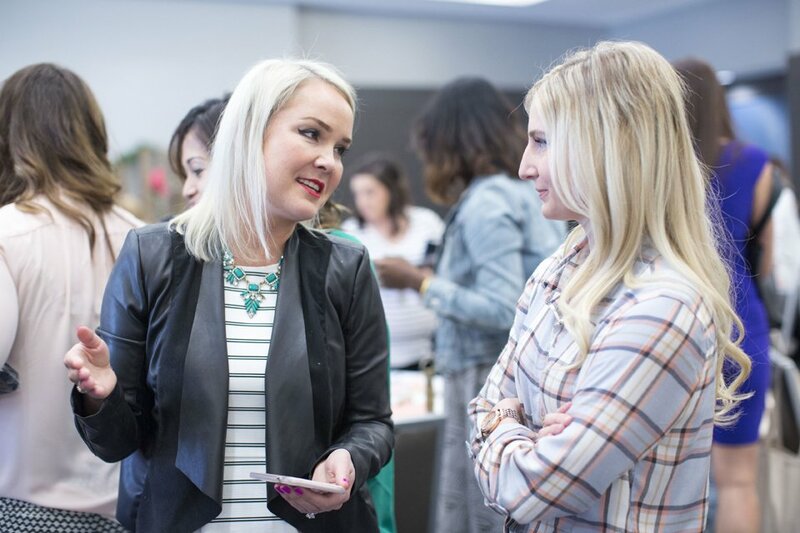 If you’ve never been to a blogging conference before, going to your first one can definitely be overwhelming. 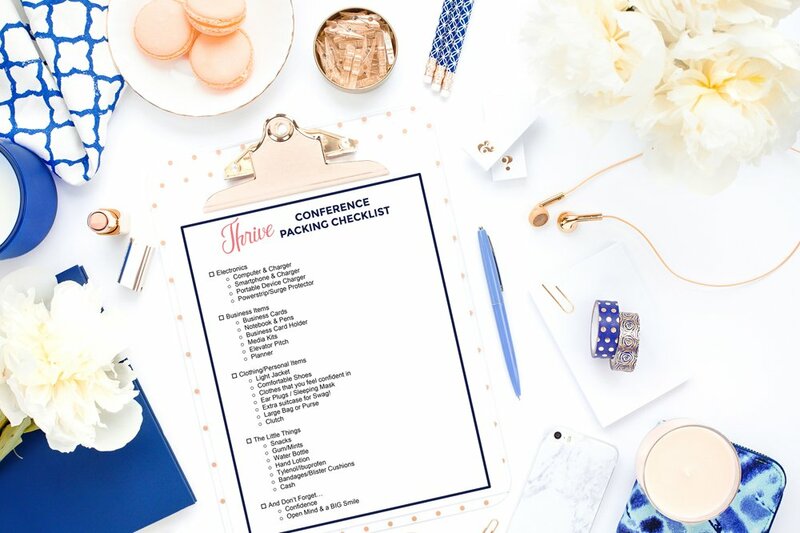 We’re here to mark one stressful thing off your list and tell you exactly what to pack for a conference and give you a free downloadable checklist so you don’t miss anything! *Post does contain affiliate links for products that we use and love and know you’ll love too! Download your free printable checklist here! Let’s cover the business essentials first! Computer & Power Cord: While this may seem obvious to you, there is some debate as to whether or not you need your computer at a blogging conference. Some bring it so that they can work in the mornings and evenings and some leave it at home so that they can fully engage in the conference and have a fun weekend away! Either way, if you do decide to bring it, make sure you don’t forget that power cord so you’ll be fully charged! Smart Phone + Charging Cord: We hear you saying duh – this is even more obvious than the computer! But, in the last minute rush to get out the door for your flight or drive to the conference, this is one thing you definitely do NOT want to forget! You’ll be tweeting, and instagramming all weekend and will need your phone for photos with all your friends (old & new! ), so be sure it gets slipped in to your bag before you walk out the door! Tip: Wrap colorful washi tape around your chargers so that they are easily recognizable as yours in a sea of cords! Portable Charger: All that tweeting, instagramming, and picture taking will drain your battery, fast. Be sure to bring a portable charger to keep your phone fueled up all day so you don’t miss any moments to share! 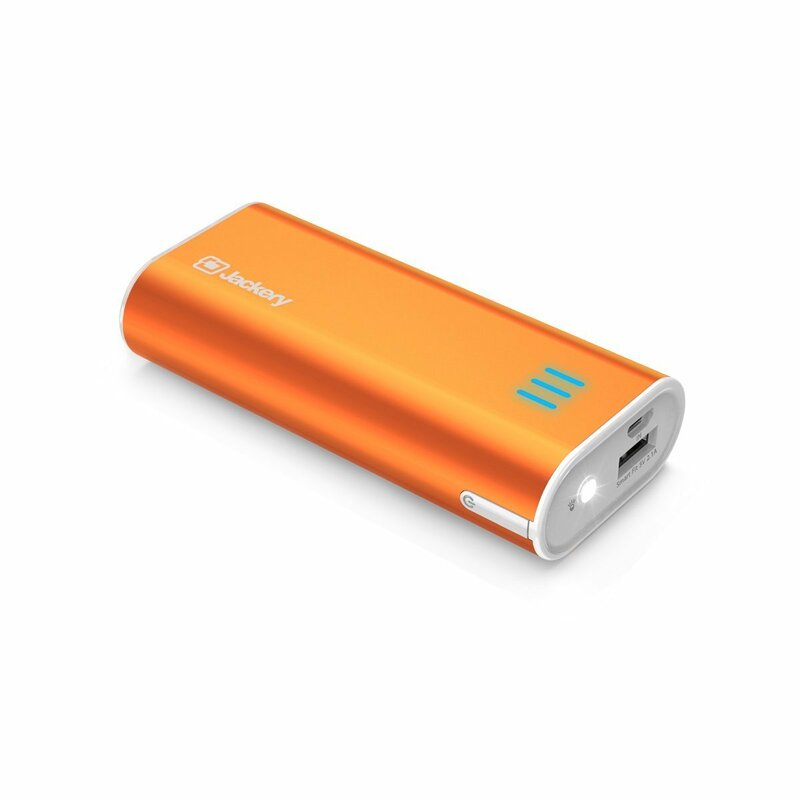 We are a big fan of this portable charger – it is small, lightweight, and bright orange, so it will definitely stand out as yours! Power Strip/Surge Protector: You’ll be the most popular person at your table or in your hotel room if you show up with a ton of extra power outlets! 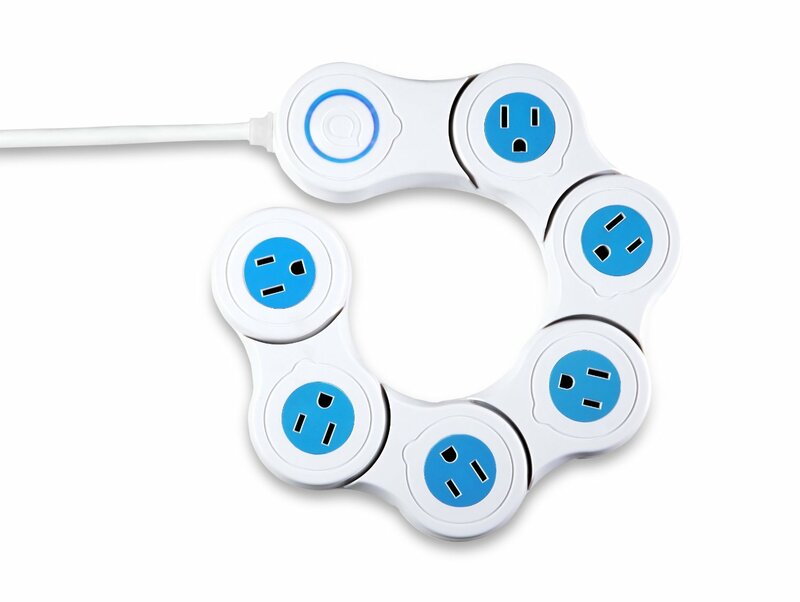 This one is great because it is flexible and includes a surge protector! Business Cards: Business cards are traded and treasured like gold bars at conferences! They are your key to remembering and getting in touch with contacts once the conference is over. If you don’t have any, check out Moo or VistaPrint – our favorite place to have marketing materials printed. They do high quality work and have a quick turnaround so if you’re one of those last minute folks, they can take care of you too! 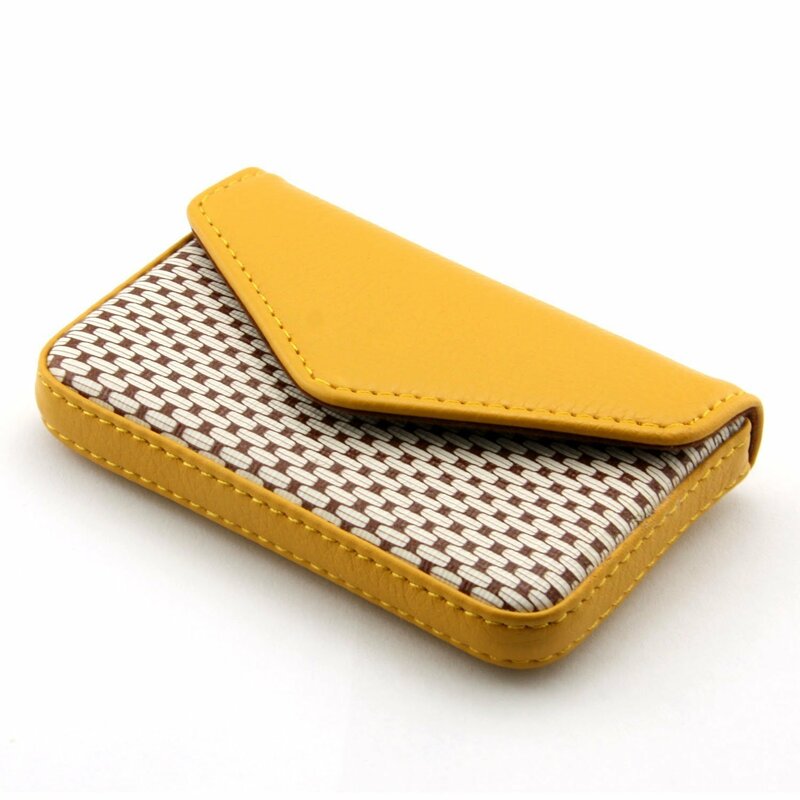 Business Card Case: You’ll need something pretty to pull your business cards out of (and somewhere to tuck all those business cards you’ll be collecting while you’re there!). This pretty case comes in tons of different colors and holds up to 50 cards. Notebook & Pen: You’ll likely get a notebook and something to write with when you get to the conference, but something about having your own pretty notebook and your favorite pen to scribble notes in just makes it more inspiring, right? 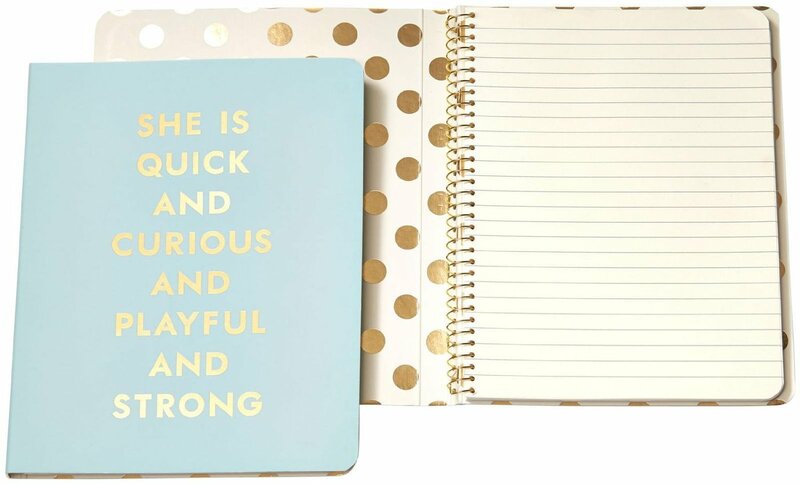 We are obsessed with this Kate Spade notebook and Sharpie pens are our fave right now! Media Kits: Most conferences are going to be sponsored by brands that are really interested in working with bloggers so having a few media kits to hand out while you’re there is not a bad idea! Print a few out, put them in a pretty folder, and hand them to the brand representative with your business card to leave a good lasting impression! If you need help putting together a media kit, you’ll want to check out this post from Skye McLain, who spoke at the 2016 conference about how to build one! Elevator Pitch: You are going to be meeting a lot of new people, so start practicing your “elevator speech” now! An elevator speech is a quick introduction of who you are, what your business is, and what you do or are passionate about! Make it quick, concise, and thorough so you won’t be wasting time talking about you when you can be asking questions and be getting to know someone else! Calendar/Planner: We’ve discovered it never hurts to have your calendar with you to set up appointments for coffee or meetings with your new contacts! 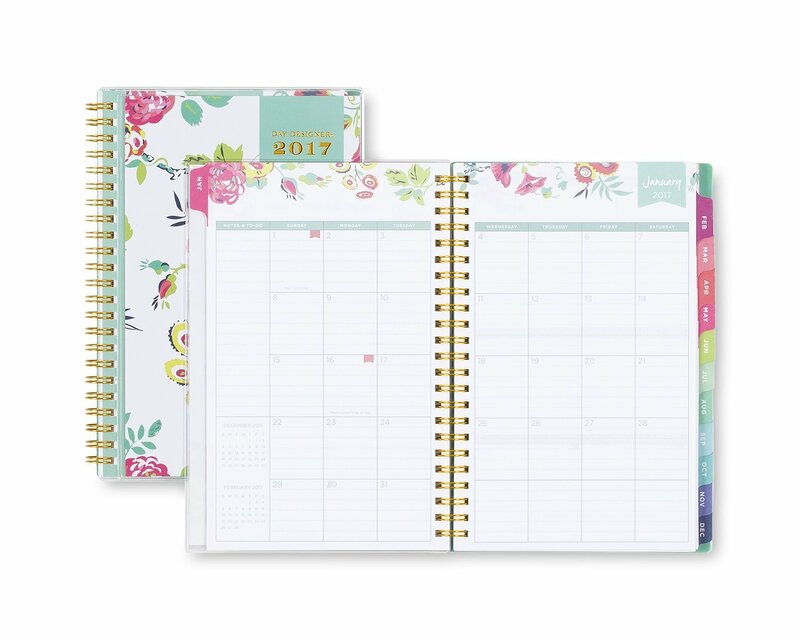 There are tons and tons of different planners out there – from Emily Ley to Whitney English to the Get to Work Book to the Nourish Planner, no matter what your fancy is, there is a planner that suits it. If you need to pick up one last minute, grab this pretty one. Don’t forget these personal items too! Snacks: You can easily get caught up at chatting with a new friend or sitting in on a session and miss a meal so always take a few snacks in your bag. Protein bars, trail mix, almonds, or some dark chocolate all make a great pick me up! Water Bottle: It is so important to stay hydrated while you’re traveling so keeping a reusable water bottle by your side makes it easy! These pretty bottles come in several beautiful colors and will keep your water cold all day! Hand Lotion: Something about being in a room full of people makes us want to wash our hands more than normal, and that easily dries your skin out. Keep a small tube of ultra creamy hand lotion to keep them hydrated! Acetaminophen / Ibuprofen: Nobody wants to be down for the count with a headache during a conference so keep a travel bottle of your favorite pain reliever in your purse just in case! Cash: You never know what arrangements will be available for food or what kind of products you’ll be able to purchase while you’re at the conference so having cash on hand is, well, handy! Band-Aids or Blister Cushions: You’ll be on your feet a lot more than you realize and trying to walk around all day with a blister is basically the worst. So protect your precious heels with some Dr. Scholl’s Blister Cushions and keep a few Band-Aids in your purse just in case! And finally – these must haves! Comfortable Shoes & Clothes: Pack a wardrobe that you are 100% comfortable and 100% confident in. You don’t want to be self-conscious all day, worrying about what your outfit looks like! Light Jacket: Conference centers are typically kept at a lower-than-comfortable temperature for most people so be sure to pack a light blazer or cardigan to wear in case it gets a bit chilly. 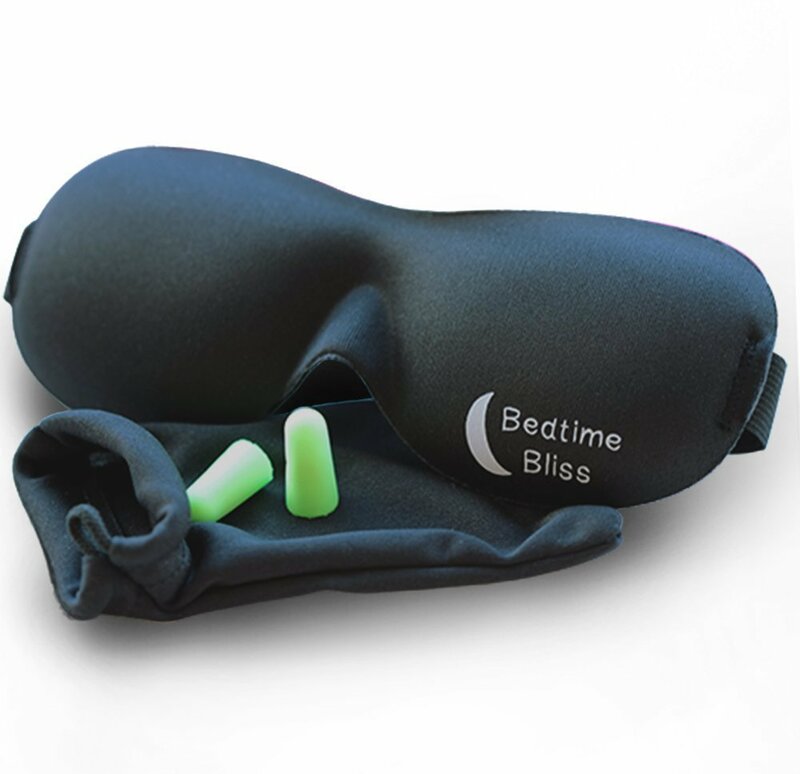 Ear Plug/Sleeping Mask: If you have problems sleeping away from home, bring a sleeping mask and ear plugs to make sure that you do get some good sleep while you’re at the conference! It is important to be well rested and since late-night giggling and snacking is the norm, what sleep you do get will need to be excellent! This mask is great for blocking light, is super soft, and comes with ear plugs. Win win! Large Bag or Purse & Small Clutch: You’ll need a pretty big bag to carry your daily essentials around the conference all day, as well as the things you’ll pick up from all the sponsors. A clutch is handy to have if you go out for dinner so you don’t have to lug out your huge bag! Extra Suitcase or Room for Swag: One thing is a constant about blogging conferences: they come with a lot of awesome swag. Make sure you leave room in your suitcase to pack it all in to take home or bring an extra duffel bag! An Open Mind + A Big Smile: The most important thing to know before heading to a conference is that you’ll get out of it exactly what you put in. The more you put yourself out there and the more you are welcoming to new ideas and new techniques, the more you’ll take away from the conference both in new knowledge and in new contacts. Confidence: Even if you’re an introvert, a conference is where you are truly surrounded by your people, so do not be afraid to own it! Be confident in yourself and what you do and don’t be afraid to show that confidence! It may help bring another shy introvert out of their shell! That is quite a long list – which is why you need to download the checklist here and print it out so you don’t forget anything when you get ready to head out! Did we miss anything? What are some essential you’d suggest to bring to a conference? 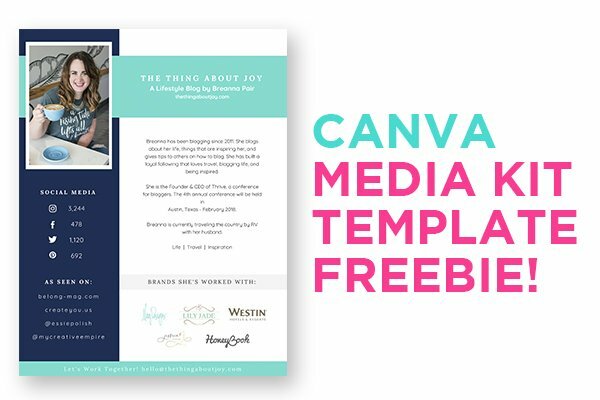 Get your free Canva Media Kit template, add in your custom information, and start pitching brands right away! When you join our mailing list you will immediately receive the Media Kit Template and you are also signing up to receive the latest news and updates from our team! Thank you so much! This is an excellent and comprehensive list. One note about the Quirky Power strip. I purchased a similar one, but it malfunctioned and the on button stays on permanently. That is a small problem because there is a blue light that stays on constantly. To turn it off, I need to unplug the surge protector every time. It is just a small glitch, but otherwise it is a great quirky tool.